See the best of the west on this luxury west coast America road trip. Delve into the high fashion of Rodeo Drive, experience a thrill at Universal Studios, look up in awe at the iconic Golden Gate Bridge, explore the wondrous natural beauty of Yosemite National Park and cruise down the world-famous Route 66. You’ll fly non-stop with Virgin Atlantic to Los Angeles to begin your incredible 16 day west coast america road trip. You will be able to enjoy your flight with a choice of 3 complimentary meals, a free amenity kit, award winning blockbuster entertainment as well as the option of extra legroom. 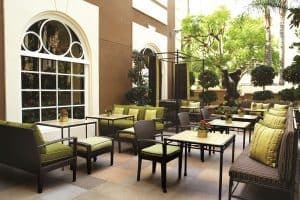 Upon landing into Los Angeles, you will be staying in the Four Seasons Hotel Los Angeles at Beverly Hills for two nights. You will explore the highlights of Los Angeles in a city tour, which starts with your guide picking you up from your hotel. Take in the City of Angels’ most legendary sites, including Hollywood, Beverly Hills and Santa Monica. 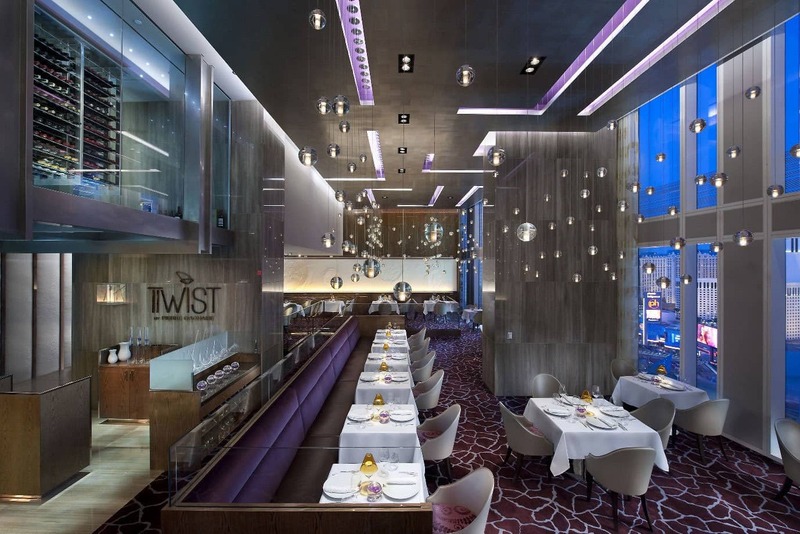 When you wake up the next day, you can enjoy a leisurely breakfast in the morning before making your way to Universal Studios, for an action-packed day of movies, music and thrill rides. 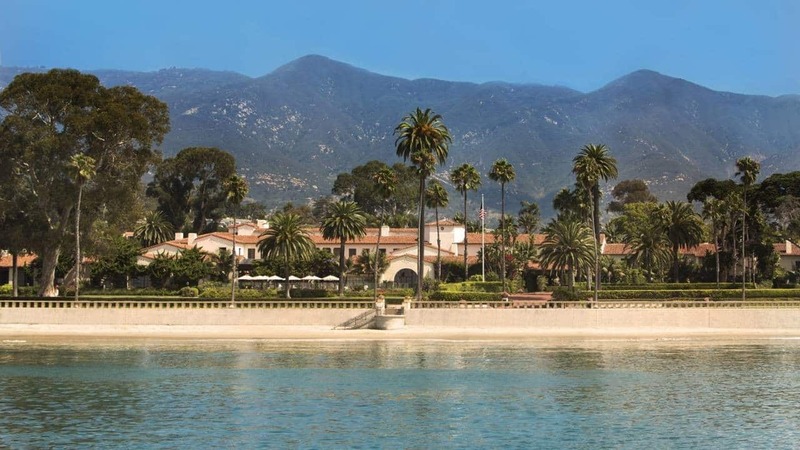 From Los Angeles, you’ll be taking the short drive to Santa Barbara. You will arrive just in time for lunch at one of the many great eateries here, working off all those calories with a leisurely afternoon stroll around this beautiful coastal town. 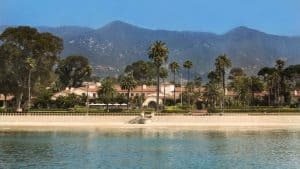 If you’d like to see more of the area, it’s definitely worth exploring the diverse stores of State Street, the Santa Barbara Museum of Art or getting in touch with nature at The Santa Barbara Botanic Garden. Enjoy some well-deserved down time after a busy first few days, as you’ll be staying here for the next two nights in the Four Seasons Resort The Biltmore. Set off on Highway 1 from Santa Barbara to Carmel. This 238-mile drive will take you to see all sorts of things – if you leave early enough. Stop in San Simeon for a tour of Hearst Castle, have a shopping spree and lunch at Cambria, then enjoy the beach and Museum of Natural History in Morro Bay. Your only problem will be how to pick where to stop along the way. After taking a leisurely drive to Carmel, you will be staying overnight in the Bernadus Lodge & Spa. Once you have woken up feeling refreshed, you will embark on one of the most scenic drives you could possibly take, Carmel to San Francisco. Stop en-route in Monterey and visit the Aquarium, or at Pebble Beach for a photo opportunity of the world-famous golf course. You will be staying in The St. Regis San Francisco for three nights. With only two days in this iconic city, we suggest you pack your walking shoes and see as much as you possibly can. Alcatraz is a must (but do book at least six months in advance to avoid disappointment). 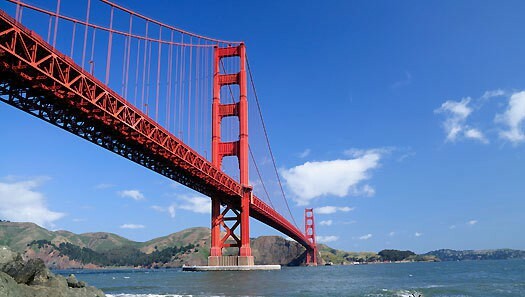 Food in this city is incredible, a visit to Chinatown is well worth a visit, and of course seeing the iconic Golden Gate Bridge is not to be missed. You’ll be heading off on your way from San Francisco on the west coast to Yosemite National Park. We suggest getting to the park as quickly as possible, as you really need a full day-and-a-half to enjoy all its wondrous natural beauty. 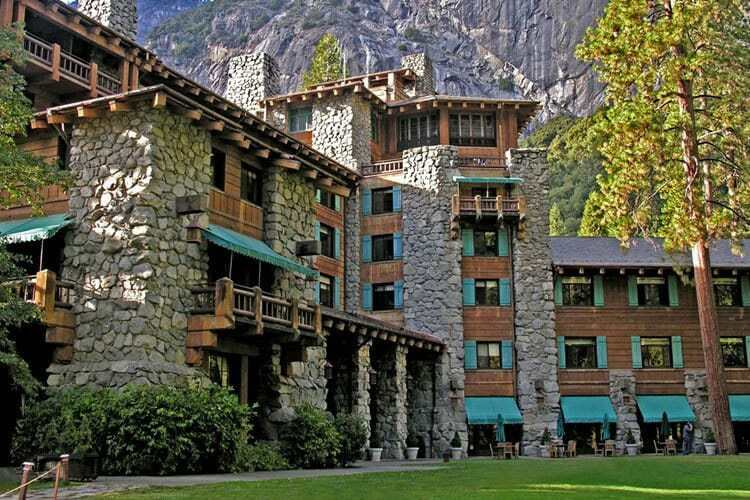 You’ll be staying here for two nights in the Majestic Yosemite Hotel. You’ll find more adventure and activities than you can imagine, from black bears, mule deer and chipmunks. 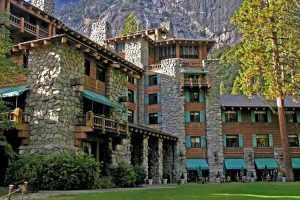 Wander in the natural beauty of the Yosemite National Park with its white-flowering dogwood trees and the Merced River to countless waterfalls (including the mighty Yosemite, Bridalveil and Sentinel Falls). Leaving Yosemite, you will take the highway to Death Valley. The scenery en-route this 305-mile drive is truly spectacular. Be sure to stop at Alabama Hills, this has been a hotspot for blockbusters such as The Lone Ranger, Gladiator, Star Trek Generations, Iron Man and more being filmed in front of the remarkable display of crazy rock formations. Death Valley is the largest national park outside of Alaska at 3.3 million acres. It is home to mountainous sand dunes, mysterious singing rocks, colourful sandstone canyons and abnormally-shaped Joshua Trees. In Death Valley, the extremes are the norm, from its scorching climate to its incredible elevations. 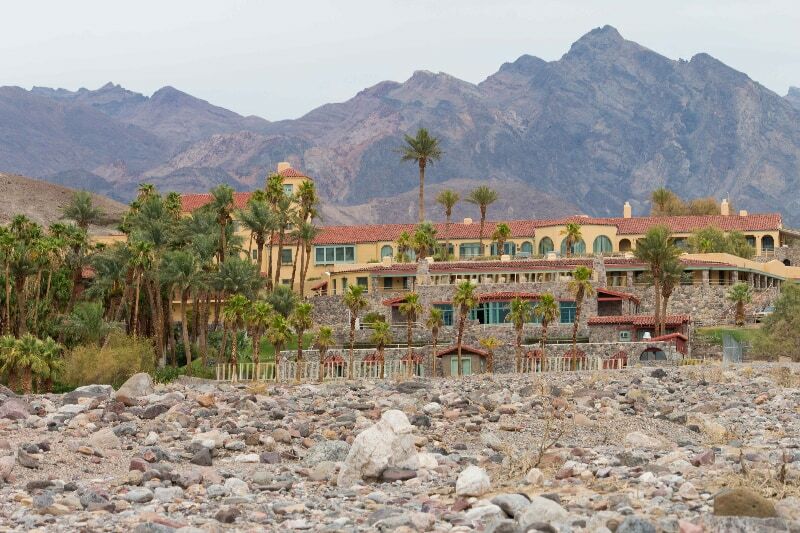 You’ll spend the night in this weird and wonderful place staying in The Inn at Furnace Creek – which is impeccably named. After spending the night in the desert, it is time to leave all that behind you and head for the bright lights of Las Vegas. 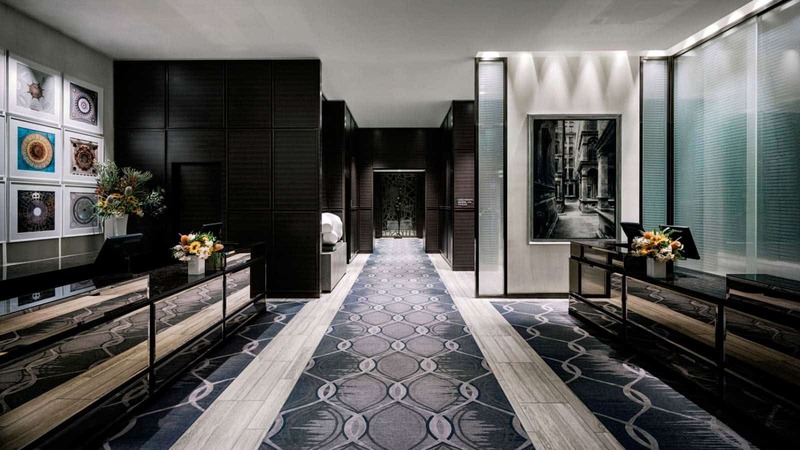 Where you will be staying for two nights in the Mandarin Oriental, Las Vegas. 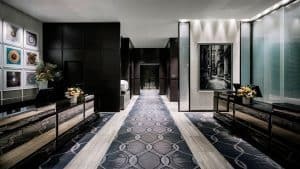 With so much to see and do in Sin City, it’s hard to know where to start, so let us point you in the right direction to make sure your stay here is super special. But if you’re limited to time, the best way to see it all is from a helicopter, for a bird’s-eye view of the Strip, its casinos and further afield, the Hoover Dam and Grand Canyon. From Las Vegas, you’ll be driving to Palm Springs. This is a beautiful drive, a must for the ultimate west coast America road trip, thanks to the desolate isolation you feel for half the journey. You’ll see plenty of Joshua Trees and join the world-famous Route 66 before arriving into Palm Springs. 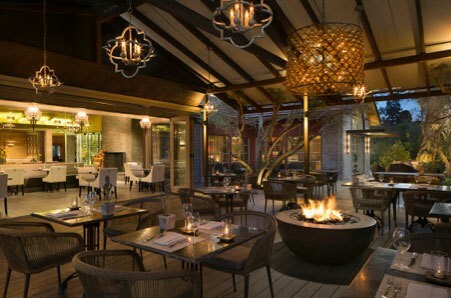 You’ll spend two nights in the luxurious Ritz-Carlton, Rancho Mirage. With Greater Palm Springs’ year-round sunshine, championship golf courses, sleek luxury lodgings, hot restaurants, hip nightlife and fabulous shopping. 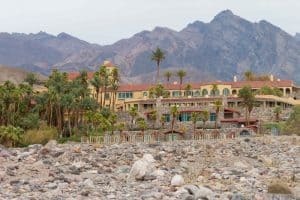 It’s no wonder that Hollywood’s Elite escape to the desert resort towns of Cathedral City, Rancho Mirage, Palm Desert, Indian Wells, La Quinta, and Indio. From Palm Springs drive to San Diego ready for your international flight back to London Heathrow Airport. If you still want to see more then why not extend your stay, you can choose to stay an extra couple of nights anywhere along the way. With prices from £4350 per person, including flights and car hire. 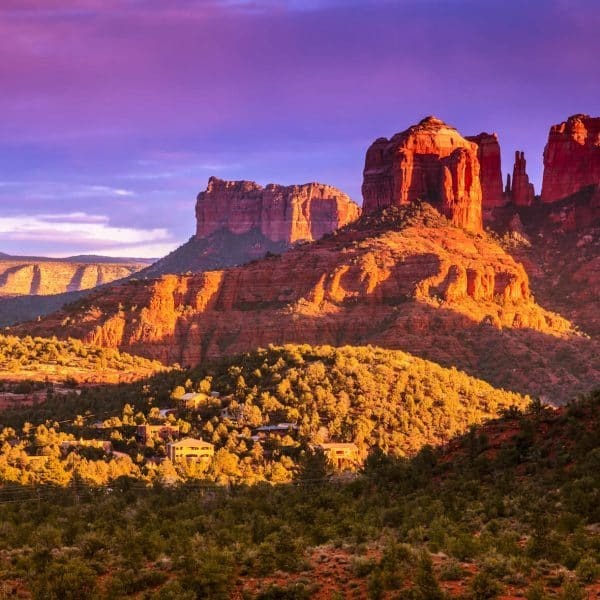 Give us a call today and you can be driving along the best of the west in this incredible west coast America road trip! 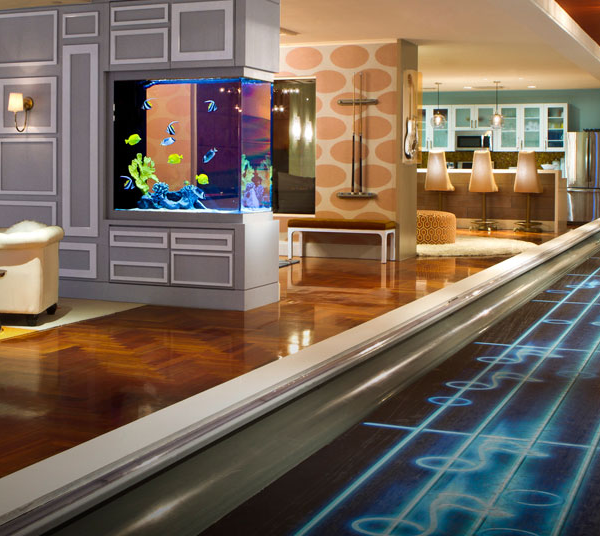 The Suite Life in Las Vegas! We booked a city break to Barcelona with Sam for our 6 year wedding anniversary, I was blown away when we got to the hotel Sam had organised the room to be decorated with petals a bottle of champagne and some chocolates, it really was the perfect start to our trip. I will be back in touch as soon as we look to go away again.